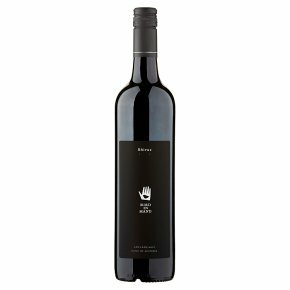 Wine of Australia.Aged in French oak, our Shiraz is a balance between intensity and finesse. Aromas and flavours of dark red berries and spice, made complex by fine integrated tannins and a long, rich finish. Cellaring will reward.